Between July 2009 and January 2010 I wrote a series called Airline Fare School. The purpose was to convey to readers the underpinnings of the fare system that has existed for decades, and largely survived the downs and ups that have plagued the airlines for many years. 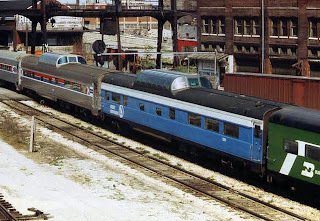 Now it’s time for a similar treatment of Amtrak. ﻿﻿Amtrak’s fare structure is simpler than that of its airline counterparts. I won’t need to devote anywhere near as many chapters to the details of Amtrak’s pricing system as I did for things that fly. There is more than a little irony in this fact, because airlines being the newer technology, copied features of the railroad system that was dominant at the dawn of commercial aviation. 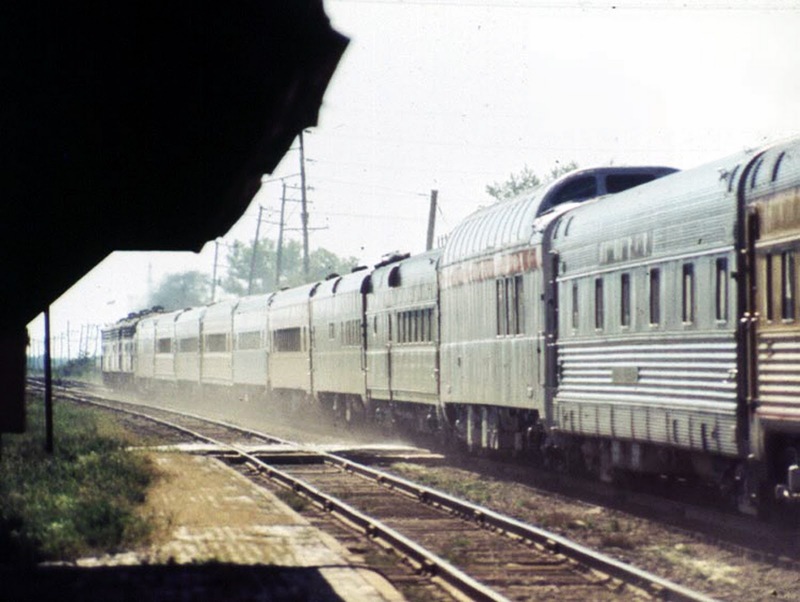 In the many decades that have passed since air travel eclipsed rail travel for most long-distance non-automobile trips, a lot has happened and in some respects the influence started flowing the other direction, from the airline system back to rail (Amtrak). One thing I did not do in “Airline Fare School” that I am going to do with Amtrak is to provide substantial background information about the service itself. Because of that, the title for the series is “Amtrak Service and Fares”. 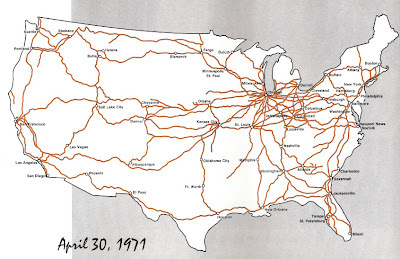 I’ll supply my bona fides later in this introduction, but I've observed over many years that there is a lot of interest in and affection for rail travel in the U.S., but often it's not well informed. 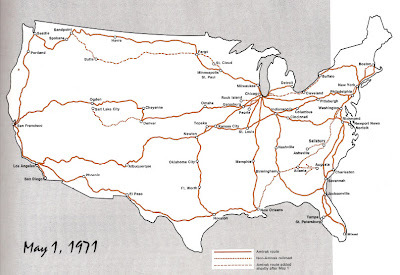 The result is when people finally decide to plan a train trip within the United States they can be surprised about how much or how little rail service there actually is, depending on where they are thinking about going. Because of that knowledge gap, the first four chapters after this introduction won’t be about fares at all. In the first chapter you’ll learn a little about Amtrak's history. 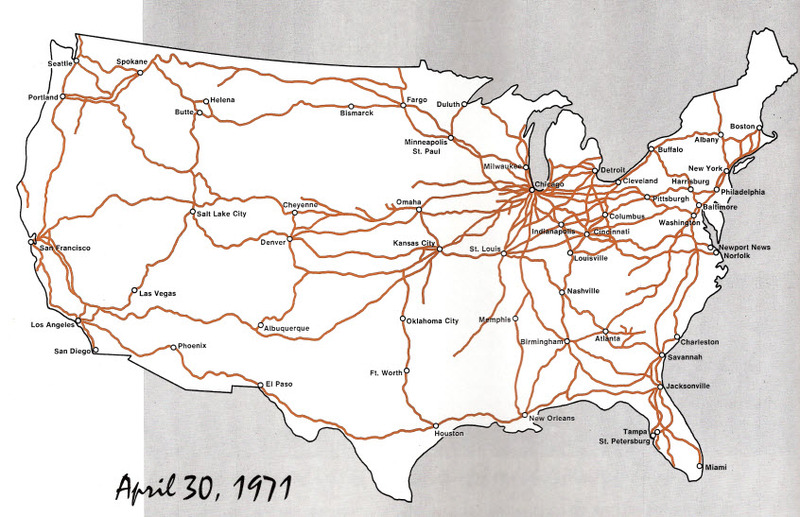 Chapter two will look at Amtrak’s route structure, and then chapter 3 will describe the services Amtrak offers and where. Chapter four will address channels through which Amtrak sells tickets. Starting with chapter five, the chapters will cover Amtrak's fare structure. I'm expecting the series to have around nine chapters after this introduction. As with the Airline Fare School series, the posts will not come one right after another; posts about other subjects will be interspersed along the way, including another series I'll be commencing with an entirely different topic. I recognize that there is a small cohort out there that knows lots and lots and lots about trains in general and Amtrak in particular – way more than I do, in fact. Chances are slim that readers in that group will learn much in these first chapters. But stick around for the fare chapters. You may be surprised at what you’ll find, plus you almost certainly will have insightful comments to contribute that other readers will enjoy. What background do I have to write this? You could say I began my research at age 3 (1959) at the Southern Pacific train station in Santa Clara, Calif. I don’t even remember this, but I’m told that my father brought me down to the station to entertain me by watching trains. (Or maybe he wanted to watch them himself, and I was the foil.) 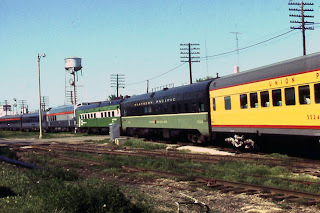 At around the same age I took the first of a number of summer trips on the Southern Pacific Daylight between San Jose and Santa Barbara, with the result being a fondness for trains above any other form of transportation that has endured to this day. Fast forward to the 80s. Briefly in 1987 I worked for Amtrak as a union contract employee in Seattle but after two 8-to-5 admin jobs in the sales and transportation offices, I realized that I wasn't cut out to work the odd and unpredictable hours that would follow on the union extra-board (basically fill-in and short-time assignments) so I went back to being a travel agent. But late in 1989, my buddies in the Seattle sales office told me of a new Amtrak position that had my name written on it. A new department was being established in the national sales office that would be exclusively responsible for training travel agents to understand Amtrak’s products, and how to use their computerized reservation systems to reserve space and issue tickets. Other than my regret at having to leave Seattle at the beginning of 1990, it was the perfect job with a great boss and colleagues around the country. My mother said “never say never” but I don’t ever expect to have a job that I like as much as that one. Based in San Francisco, I worked a region stretching from the Pacific to the Rockies, from the Canadian border to the Mexican border. I even crossed those borders a few times to train travel agents in Vancouver, B.C. and Mexico City. Sadly, Amtrak’s history reads like the Perils of Pauline and after 5½ years our training department was eliminated in June 1995 and I went on to other non-Amtrak pursuits. 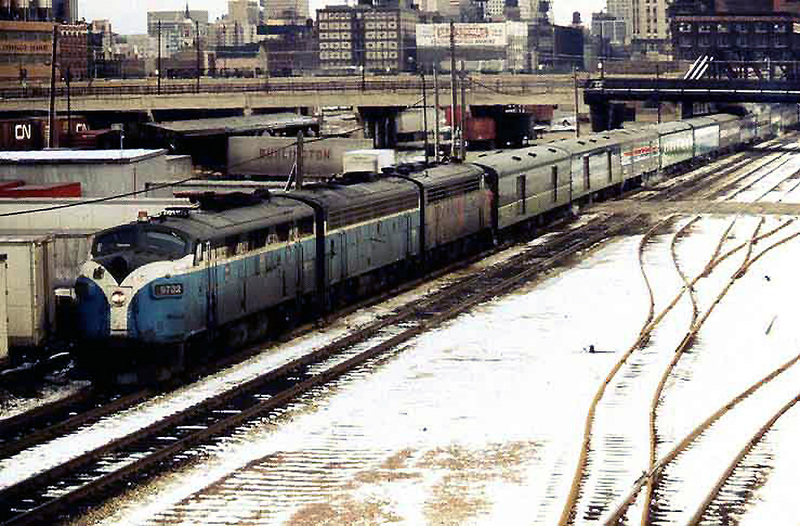 A few years later, I ended up doing three years of consulting (1998-2000) to Amtrak on a big project related in part to the launch of the Acela Express service (east coast higher speed rail). I spent a great deal of that time in Washington, D.C. and got to work with a number of folks I had known previously when I was an employee and many others that I got to know for the first time. It was a terrific experience. 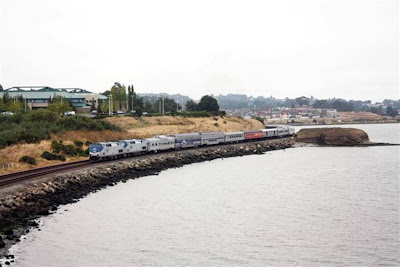 Other than a few minor gigs with Amtrak early in the 2000s I haven’t done any further work for Amtrak but I remain in touch with a number of people there, and I keep a very close eye on its fortunes. Even though I don’t agree with every move it has made over the nearly 40 years since it was created in 1971 (like eliminating my job! 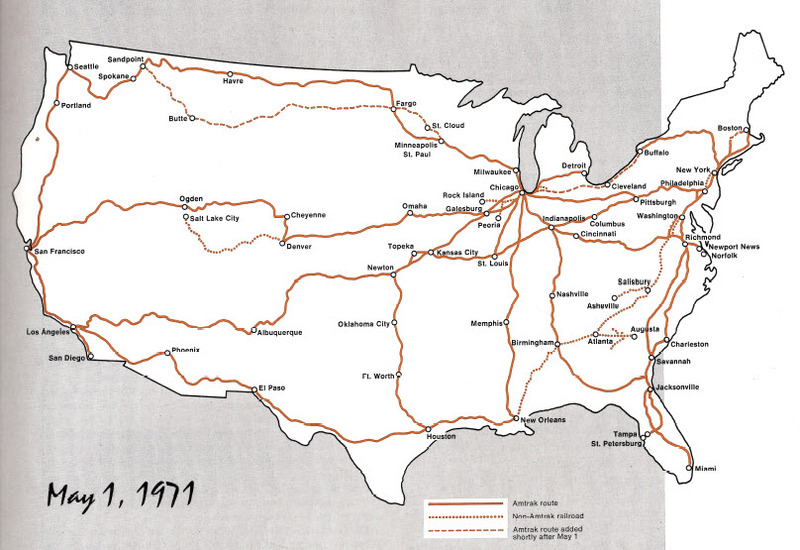 ), it’s the only national passenger rail system we have. I want it to be successful. That's me and Amtrak - we go way back. Welcome to “Amtrak Service and Fares”. 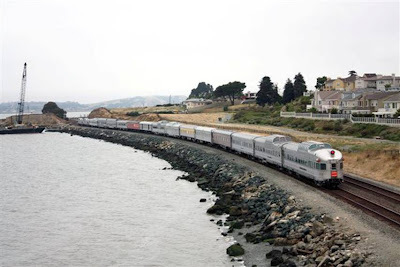 Two years ago, one of the first posts in my “Planes, Trains, & Automobiles” blog was about my ride on the detour of Amtrak’s California Zephyr along the Feather River route of the original Western Pacific California Zephyr. Many people were interested in this at the time, and I promised to report if I heard of other Amtrak detours through the canyon. As far as I know, Amtrak did not repeat the detour after the autumn of ’08. 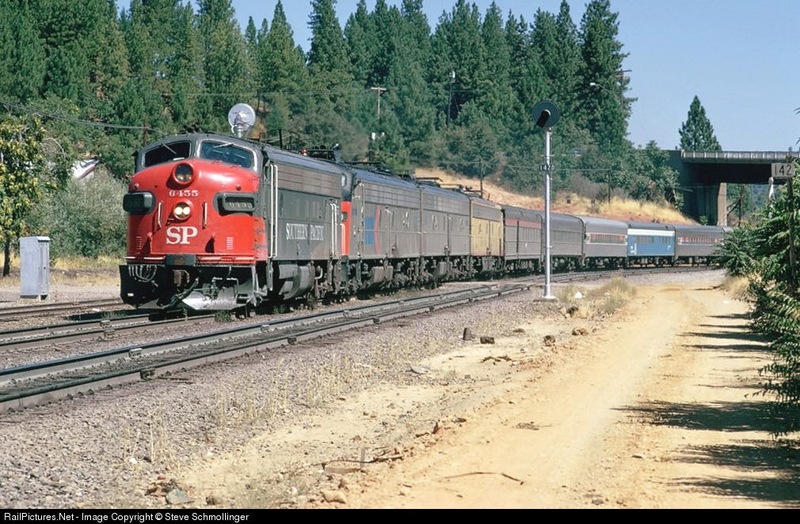 However on what seems now to be an annual basis, you can get the opportunity to ride the rails up the Feather River canyon on a train that will take you back to the era of the postwar streamliner California Zephyr. 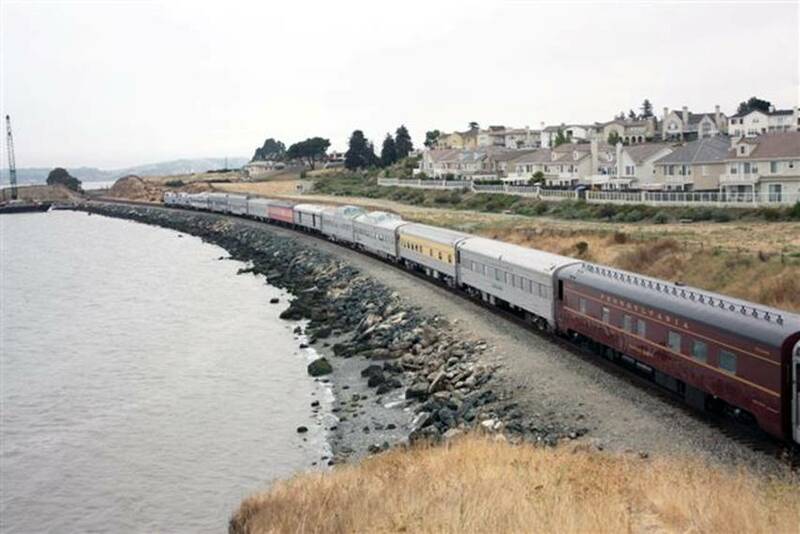 Trains Unlimited Tours of Reno will be operating its third annual “Domes to Railroad Days – The Feather River Express” excursion train over three days, Friday, 19 August, to Sunday, 21 August 2011. 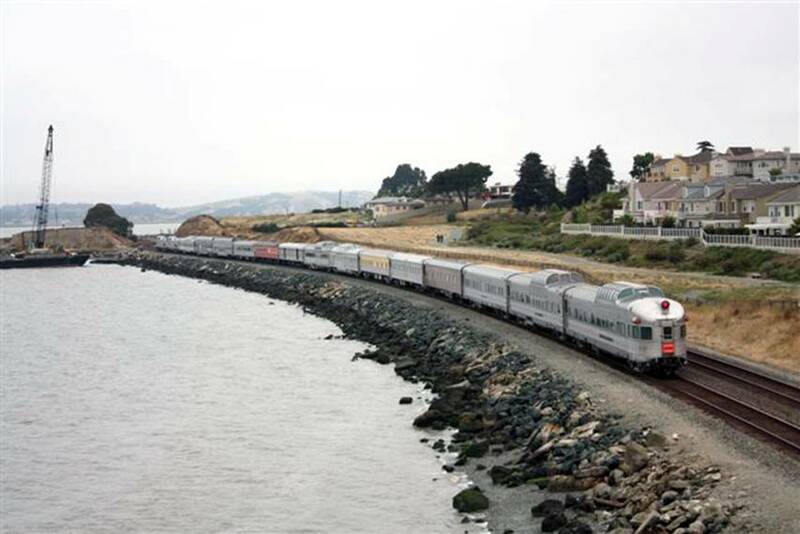 The train will run from Emeryville to Portola, with stops at the Amtrak stations in Martinez, Davis, and Sacramento. The town celebrates its railroad heritage with the Portola Railroad Days Festival, a 4-day event. If you take this train, you’ll land smack-dab in the party and aboard one of its star attractions. 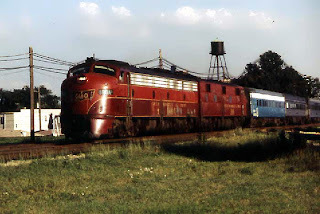 The train will operate with vintage postwar streamliner equipment, some of which was part of the original California Zephyr, which ran until March 1970. 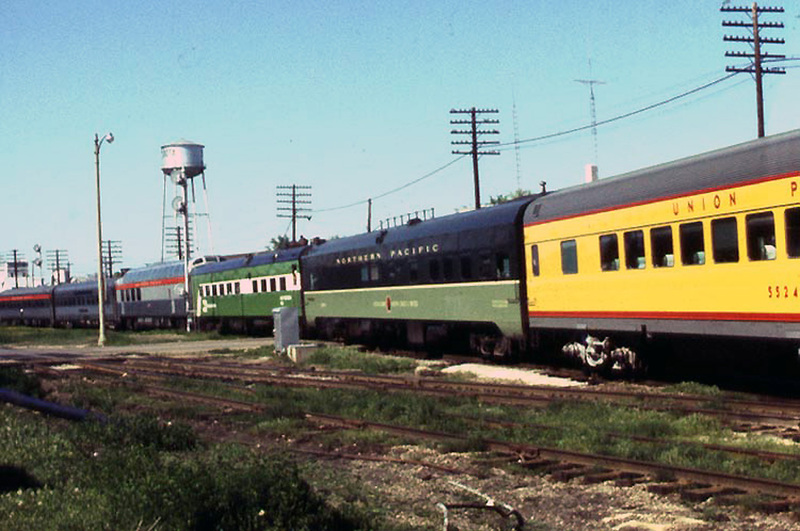 Trains Unlimited Tours offers numerous options including coach, dome cars, and Pullman. If you book Pullman space, that also serves as your hotel for the two nights you’ll spend in Portola. One-way travel is also available (either direction), with an optional bus transfer to or from Reno. 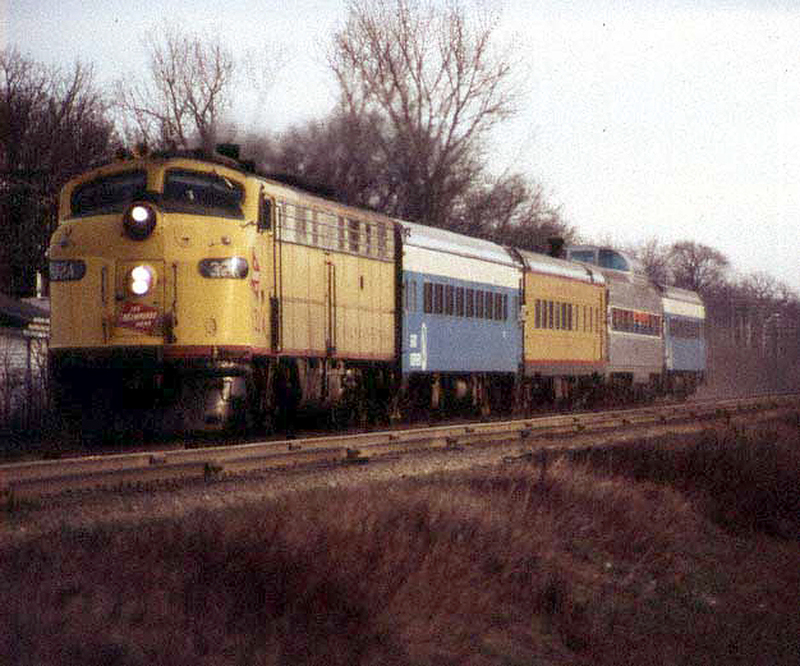 For complete information including pricing take a look at Trains Unlimited Tours website for this excursion. You’ll see many photos of the “Domes to Railroad Days” trains from this year and last year. Remember that this will sell out long before August 2011. Chris Skow with Trains Unlimited Tours told me that this year's train sold out by June, and the 2011 excursion is already about 25% booked and may well sell out even earlier. Another excursion train that may interest northern Californians is the Dunsmuir Shasta Daylight which will operate to Dunsmuir and Black Butte over the 10-12 June 2011 period for Dunsmuir's Railroad Days celebration. Trains Unlimited Tours has a full catalogue of rail tours, many of which are overseas including Africa, Australia, and South America. They even have a rail tour of Cuba on the schedule (16 April – 1 May 2011) if the idiotic ban on travel to Cuba is finally removed. (Technically it’s a ban on spending money in Cuba, not travel, but functionally it’s the same). Their tours are designated as either “railfan” (the trains themselves are the focus of the trip) or “tourist” (trains are part of the trip, but not the whole trip). Take a look at their website for the 2011 schedule of tours. You can also sign up to get periodic e-mail news about their trips. A big "thank you" to Phil Gosney, senior Amtrak locomotive engineer and railfan, who took these photos of the Feather River Express in Rodeo in the East Bay on 21 August 2010, and gave me permission to use them in this post. Phil was one of the Amtrak engineers that operated the California Zephyr detour in 2008.